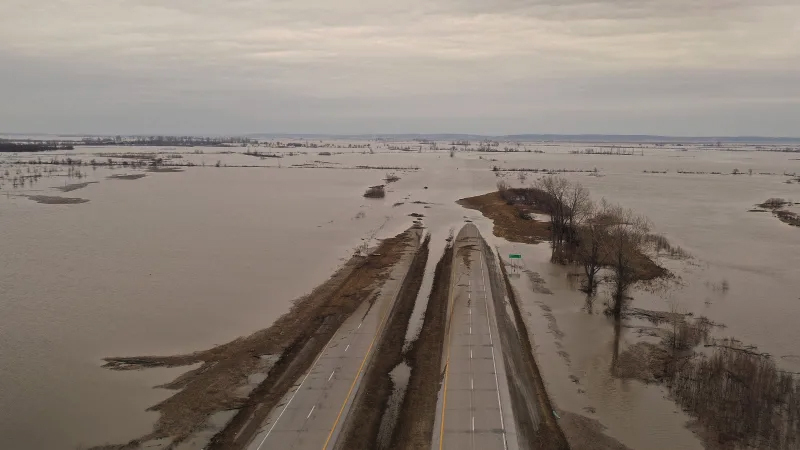 Scientists predict the recent record-breaking floods from the Mississippi River will create the largest oxygen-depleted “dead zone’’ since systematic mapping of such an area off the Louisiana shore began in 1985. 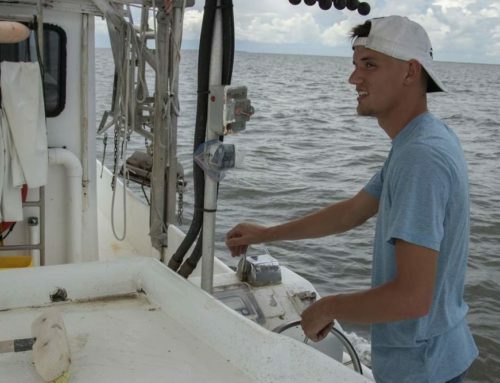 Nancy Rabalais, executive director of the Louisiana Universities Marine Consortium, and Gene Turner of Louisiana State University issued a statement on Tuesday predicting the zone, in the northern Gulf of Mexico, would cover up to 9,421 square miles, making it the size of the combined land area of New Jersey and Delaware. 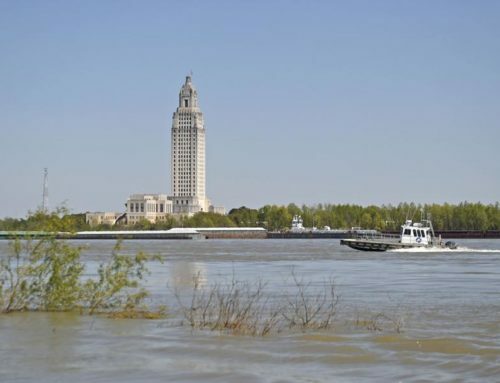 The forecast, made annually by scientists from the Louisiana Universities Marine Consortium, Louisiana State University and the University of Michigan, is based on nitrogen loads from the Mississippi watershed to the gulf estimated by the US Geological Survey. Dead zones are created when algae bloom as they feed on nutrients in high concentrations of foreign matter, such as nitrogen and phosphorus, or the components of farmland fertiliser run-off. The algae gorge, reproduce and then, in turn, are eaten by bacteria in a process that depletes the immediate area of oxygen. Fish and other marine life cannot survive in these zones, leading scientists to call them dead zones. Such zones typically grow near river deltas where humans cause excessive nutrients to build up, generally from farm wastewater or industrial run-off. 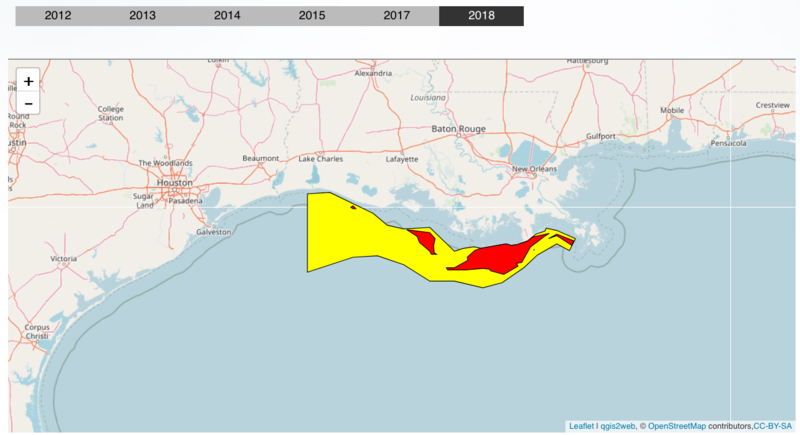 Scientists say there are more than 400 of these, but the dead zone off the Louisiana coast is the second largest human-caused coastal hypoxic area in the world’s oceans. 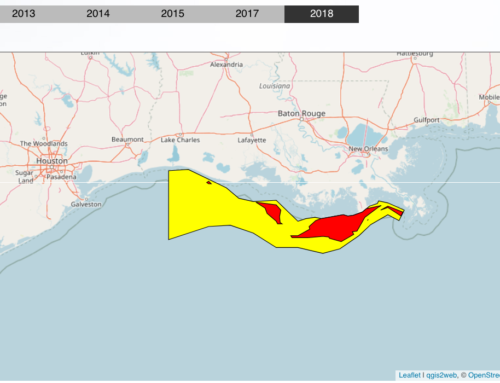 The biggest recorded dead zone off Louisiana, which tends to expand in the summer, occurred in 2002 and encompassed more than 8,400 square miles. 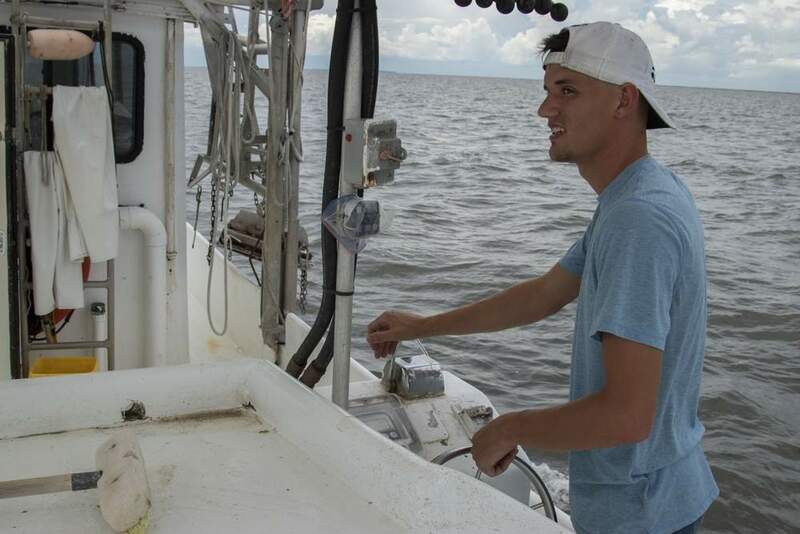 The National Oceanic and Atmospheric Administration (NOAA) said in 2009, the dockside value of commercial fisheries in the Gulf of Mexico was $629m. 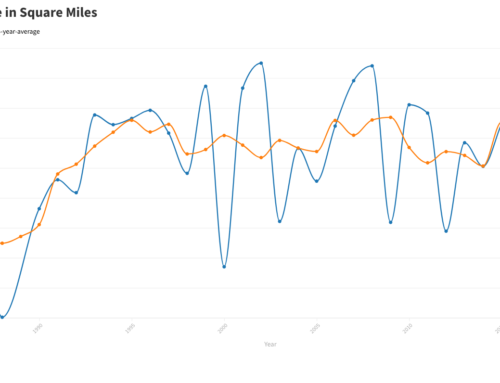 Nearly 3m recreational fishers further contributed more than $1bn to the gulf economy. 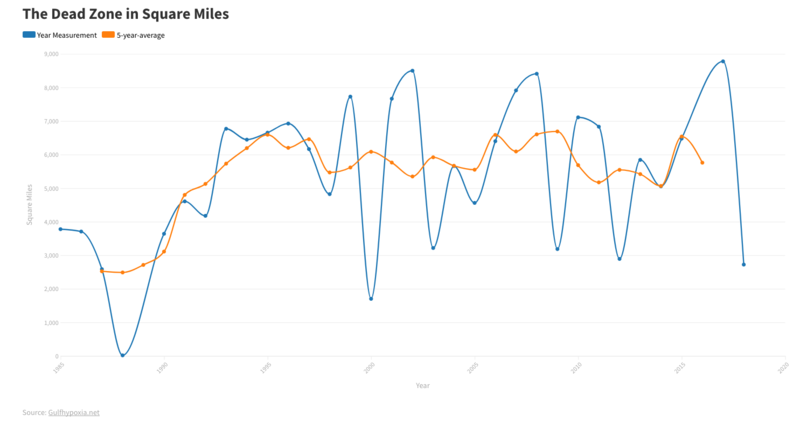 “While there is some uncertainty regarding the size, position and timing of this year’s hypoxic zone in the gulf, the forecast models are in overall agreement that hypoxia will be larger than we have typically seen in recent years,’’ said Jane Lubchenco, undersecretary of commerce for oceans and atmosphere and NOAA administrator. 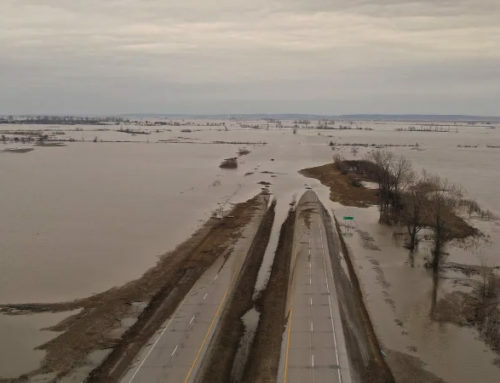 The reason is the controlled flooding of the Mississippi River after it swelled in May to its highest levels since the Great Flood of 1927 brought in more nutrients to the gulf. © Copyright The Financial Times Ltd 2011.